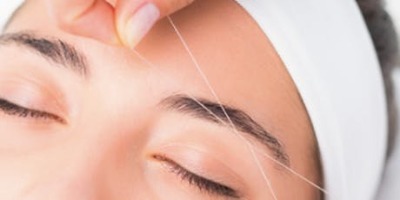 ​​In this course you will learn the proper techniques to performing eyebrow threading and waxing. We provide you with theory, history, proper sanitization, hygiene and provide you with knowledge on how to determine brow shaping. You will learn face shapes and learn how to create a look that compliments specific facial features. Along with how to design different brow shapes according to the clients eyes and facial structure. In this half day course you will learn how to tint eyebrows and eyelashes. We provide you with theory, history and procedure.​ You will learn proper sanitation, hygiene, how to analyze face and eye shapes, how to chose the color formula along with application and removal. A model is required for the afternoon practical. We require 4 quotas to be completed within 30 days of the course in order to receive Certification. Models are required day 1 and the afternoon of day 2. We require 12 threading/waxing quotas and 4 tinting quotas to be completed within 30 days of the course in order to receive Certification. In this 3 day course you will learn the proper techniques to performing basic waxing, areas including underarms, arms and legs. We provide you with theory, proper sanitization, history and procedure. You will learn the difference between brazilian, bikini and french bikini waxing for women and how to perform each type of service. No quotas or models are needed to receive Certification. This 1 day course is an upgrade and can be completed after receiving the Basic Waxing course Certificate. This course will teach Men's or Women's chest/stomach and back waxing. No quotas needed. Model required to pass this course and receive Certification. In this 5 day class we will cover Eyebrow Threading + Waxing, Eyebrow and Eyelash Tinting, Basic Waxing, Brazilian and Body Upgrade Waxing. You will be provided with theory, proper sanitization, hygiene, history, procedure and practice time. Models are required on days 4 and 5 for practical and the final exams. Quotas will be required for all courses. The amount will be provided to you during the training and you will be given 45 days after your final exam to hand in and receive your Certification. This 4 day certification course provides students with everything they need to learn for professional manicure treatments. Theory and practical training for nail and cuticle care, sanitation and hygiene and more. 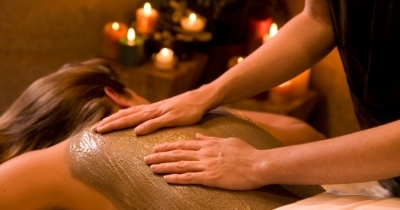 You will be shown how to perform a hot paraffin treatment. This 5 day certification course provides students with everything they need to learn for professional pedicure treatments. 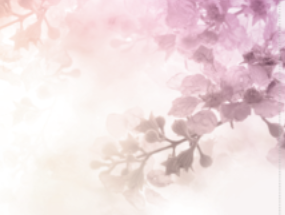 Theory, fungus information and practical training for nail, cuticle and foot care including callus removal, sanitation, hygiene, polish application and more. Models are required for practice on days 3, 4 and day 5 for practical and the exam. We require 4 quotas to be completed within 30 days of the course in order to receive Certification. In this 8 day certification course you will be provided with theory and practical training for professional manicure and pedicure treatments. You will learn sanitation and hygiene, nail, cuticle, foot and hand care, along with polish application and more. 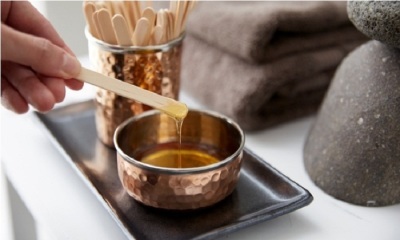 You will also be shown how to perform a hot paraffin treatment. Models are required on days 2, 3, 6, 7 and 8 for practice and exams. After your exams you are given 45 days to complete 4 quotas manicure and 4 quptas for pedicure before receiving your Certificate. 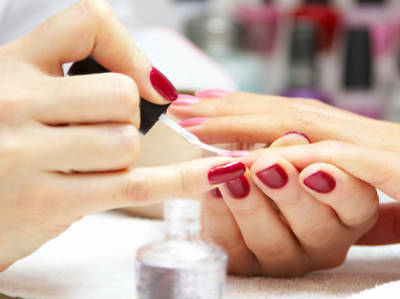 In this 1 day course you will learn about Shellac polish removal and application on natural nails, and how to perfect the french tip application in regular and shellac polish. The shellac polish application course must be taken before attending this course. You will be practicing on each other. In this 1 day certification course you will learn how to cleanse, exfoliaste and massage the backside, including back, shoulder, legs and arms. No models are required as you will be practicing on each other in the afternoon in. No quotas are required to receive Certification. And let us know what class you are interested in.